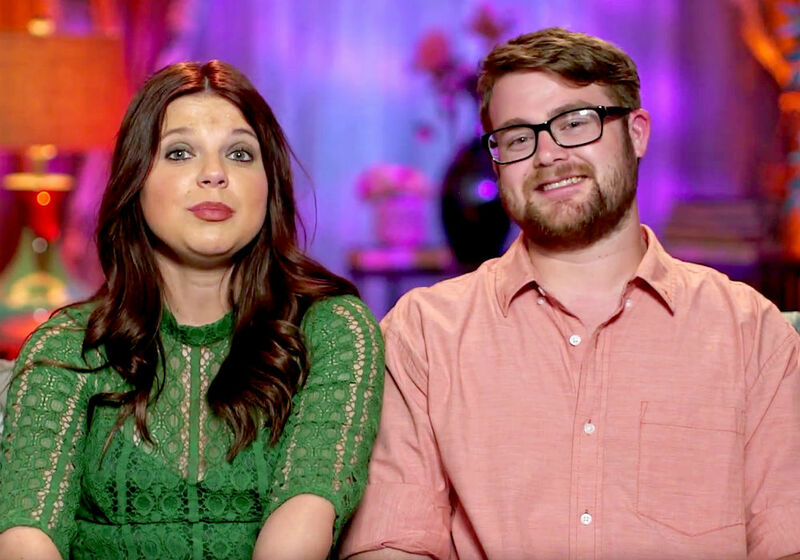 Counting On fans love rebel cousin Amy Duggar. And, even though she doesn’t appear much on her cousins’ reality show anymore, they still follow her on social media and look for a baby bump in every picture she posts. As a member of the Duggar family, that is her fate. But, could the pregnancy rumors surrounding Cousin Amy finally be true? 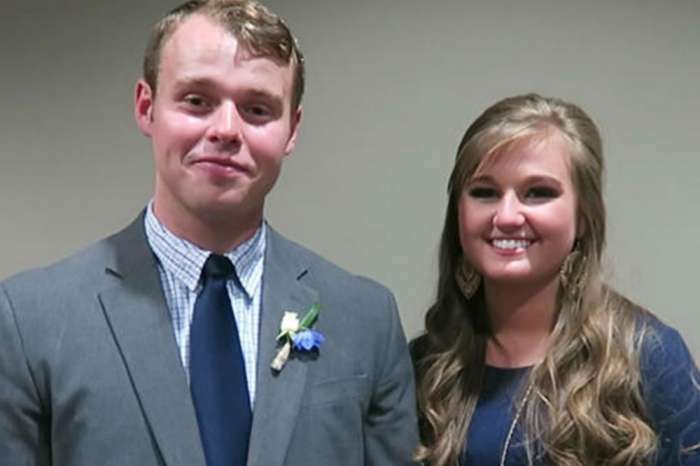 Duggar married Dillon King more than three years ago, and the fact that the couple has yet to announce a pregnancy is a big deal in the uber-conservative family. Not one of Amy’s married cousins has managed to make it more than a year into marriage without a baby announcement, with the exception of Jinger who announced she was expecting 13 months after tying the knot with Jeremy Vuolo. 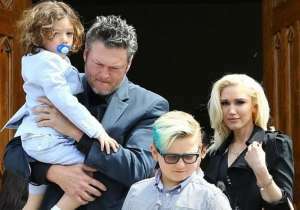 Amy has said that she is a Christian, but she is not as conservative as her famous family. So, she does things her own way and in her own time. She also said that she didn’t want to “look like an Oompa Loompa” when she does get pregnant. According to In Touch Weekly, the 32-year-old Duggar also enjoyed a vodka cranberry cocktail at the event, and that wouldn’t be happening if she was actually pregnant. Duggar recently told the magazine that pregnancy is “on the radar” for the couple, but she and her husband were going to take their time. 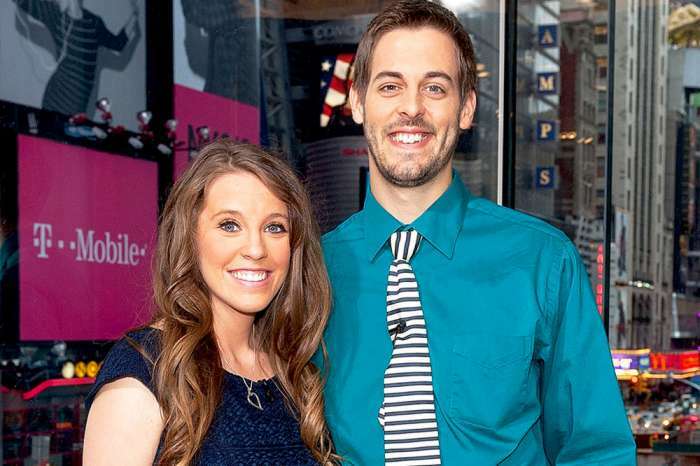 “Right now, I really don’t have anything to announce, but when I do, that won’t just come from some Duggar blog. It’ll be from my mouth,” she said. 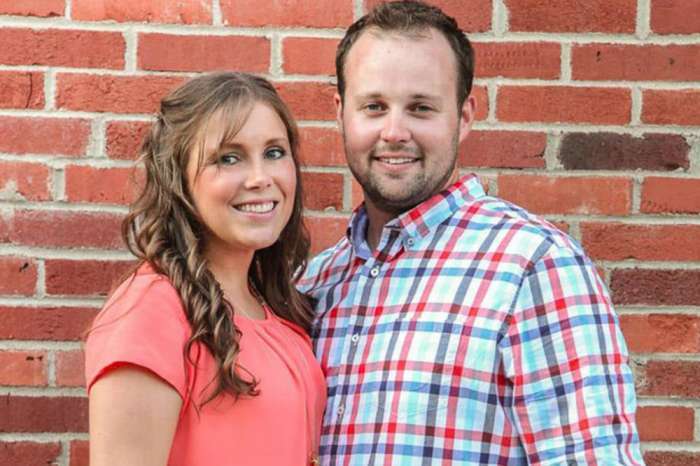 The Duggar family tends to use their blog to announce pregnancies, engagements, and courtships. Instead, Amy and her husband want their announcement to be unique, and she says that they will do things out of the ordinary. “You’ll see a bubble full with color,” said the famous cousin. So, will Cousin Amy follow in her Uncle Jim Bob and Aunt Michelle’s footsteps and have a big family of her own? Amy says “probably not,” adding that she thinks one or two would be good for her and King. Amy Duggar’s fundamentalist Christian family will return to TLC in new episodes of Counting On in 2019. 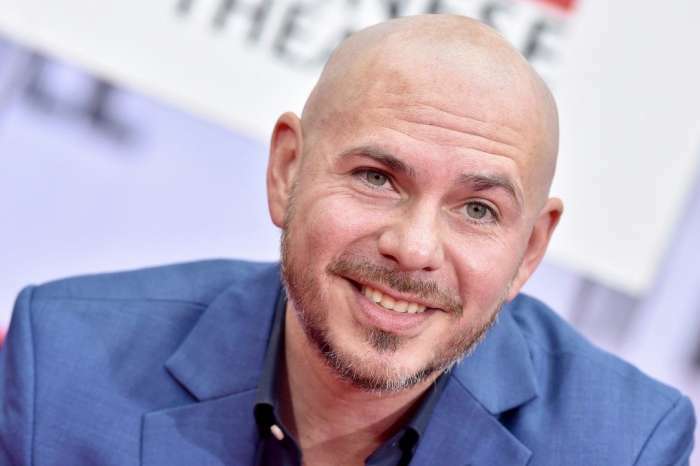 Pitbull Says He Is Continuously Trying To Inspire And Give Back To His Community - Here's How!